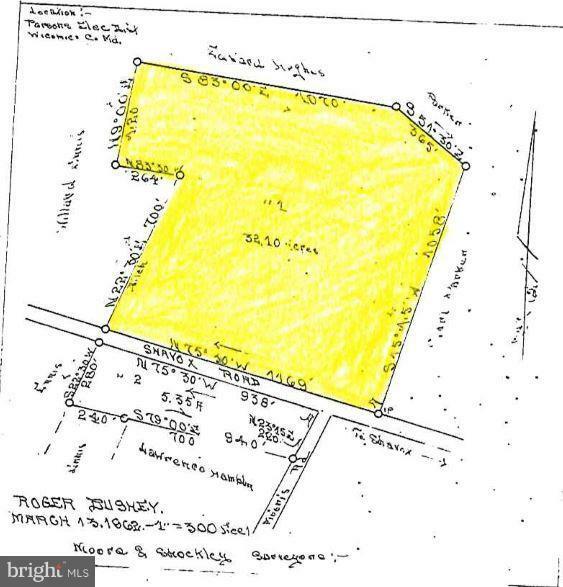 Check out this 32.1 acres of tillable farmland in Parsonsburg! This farm is surrounded by drainage ditches which also separates the land into 3 separate fields. The health department is in the process of trying to add a perc to the property, more data will be given if this occurs.